NEW YORK—In an attempt to invigorate interest in what many see as a niche or novelty sport and thereby broaden their fanbase, Arena Football League Commissioner David Baker announced last Saturday that the March 17 contest between the Colorado Crush and the Dallas Desperados will be held at an outdoor facility. 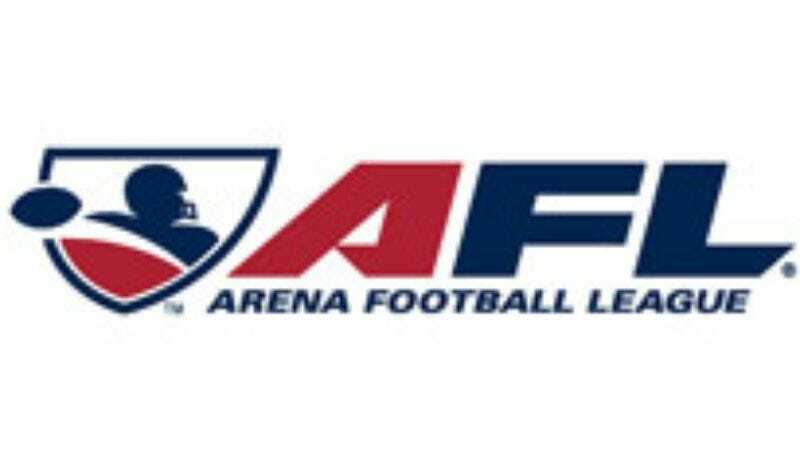 "Once again, the Arena League is on the cutting edge of sport with its newest innovation—football played on an outdoor field with a natural grass surface," said Baker, adding that he hopes the game being broadcast on ESPN2 will raise public awareness for the league. "This is the way arena football was meant to be played." Since they went on sale Monday, a total of three tickets have been sold for the game.